ROME (CNS) -- Plans are underway for a solemn opening in February of the sainthood cause of Father Pedro Arrupe, superior general of the Jesuits from 1965 to 1983. Jesuit Father Arturo Sosa, the current superior, informed Jesuits Nov. 14 that the cause "has been set in motion in the Vicariate of Rome, the place of his death" and that "from now on, therefore, he is considered a 'Servant of God.'" In July, during a meeting in Spain, Father Sosa told Jesuits and lay collaborators that the serious work of preparation had begun. That preparation included compiling all of Father Arrupe's writings and seeking eyewitnesses who could attest to his holiness. More than 100 witnesses -- mainly from Spain, Japan and Italy -- are expected to testify, Father Sosa said. In addition, two commissions already have begun reviewing all Father Arrupe's published works and "many unpublished documents written by or about Father Arrupe and the socio-ecclesial context in which he lived." Father Sosa, in his November letter, said that assuming the Vatican and the bishops in and around Rome pose no objections, "the session formally opening the cause will take place at the Basilica of St. John Lateran" in Rome Feb. 5, 2019, the 28th anniversary of Father Arrupe's death. "Eloquent and even moving postulatory letters received from all over the world confirm that his reputation for holiness is recognized in different sectors of the church," Father Sosa said. "This reputation of holiness is spontaneous, continuous and enduring." Father Arrupe's work to help Jesuits rediscover the Spiritual Exercises of St. Ignatius of Loyola and "the method of personal discernment and discernment in common" helped the Jesuits renew their life, "their consecration and vows, community and mission," Father Sosa said. 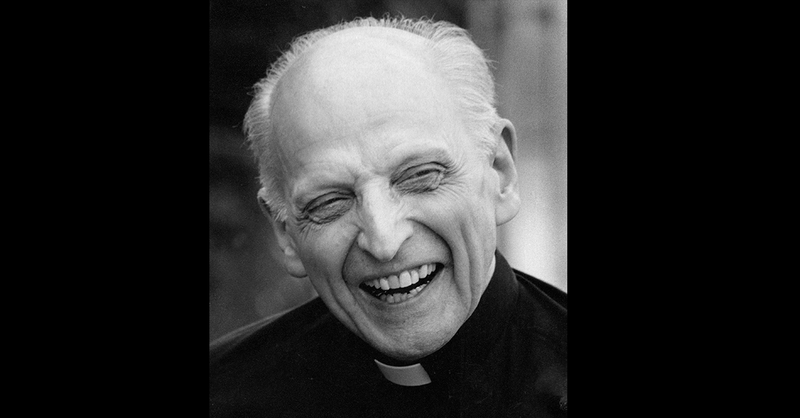 Pedro Arrupe - served humanity with dedication and distinction.